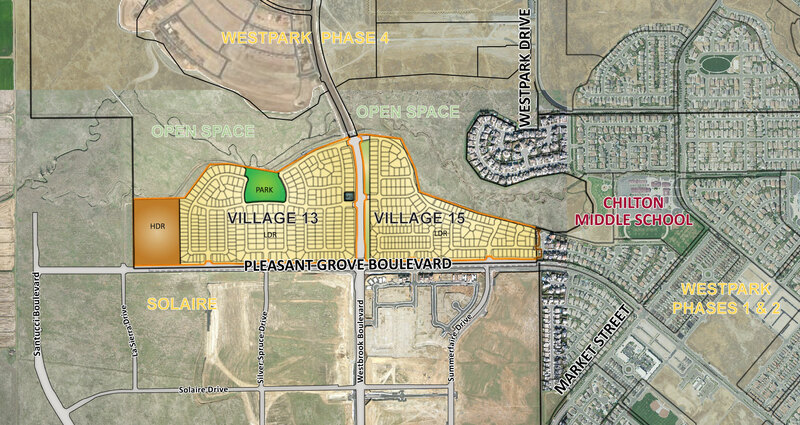 Westpark Phase 3 is a 783 unit project located in the City of Roseville. Westpark acquired this property in December 2009 from Pulte Homes and repositioned this property with a redesign and amended infrastructure phasing plan, increasing the overall all unit count and improving the cash flow requirements for the development of the property. The revised entitlements and agreements were approved in December 2010 and improvement plans prepared for the backbone infrastructure. The property was marketed and sold in April 2012. The property is being built out by Meritage Homes and KB Home. Westpark currently owns Village 16, a 250 unit multi-family parcel.